The TESDA Online Program (TOP) aims to make technical education more accessible to Filipino Citizens thru the use of internet technology. It provides a more effective and efficient way to deliver technical education and skills development services to the majority with less cost and more reach. 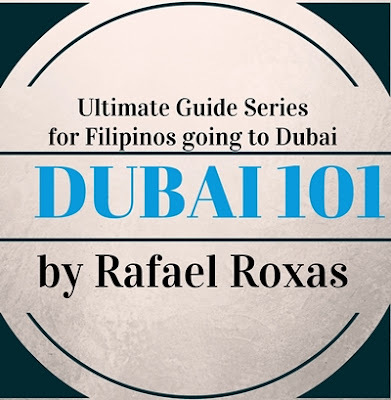 The program is created for students, out-of-school youths, unemployed adults, workers, professionals, overseas Filipino workers who would like to take TESDA courses at their own pace and at their own time at the comfort of their desktops or laptop computers. 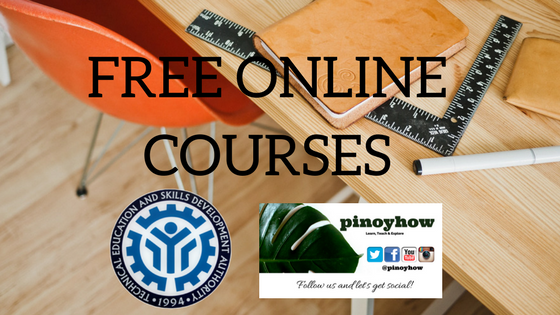 The TESDA Online Program is FREE, you do not have to pay tuition in order to access the courses. This online program does not issue any training certificate yet. However once you finish the course, you may take the face-to-face assessment for National Certification at any TESDA accredited assessment center or venue.